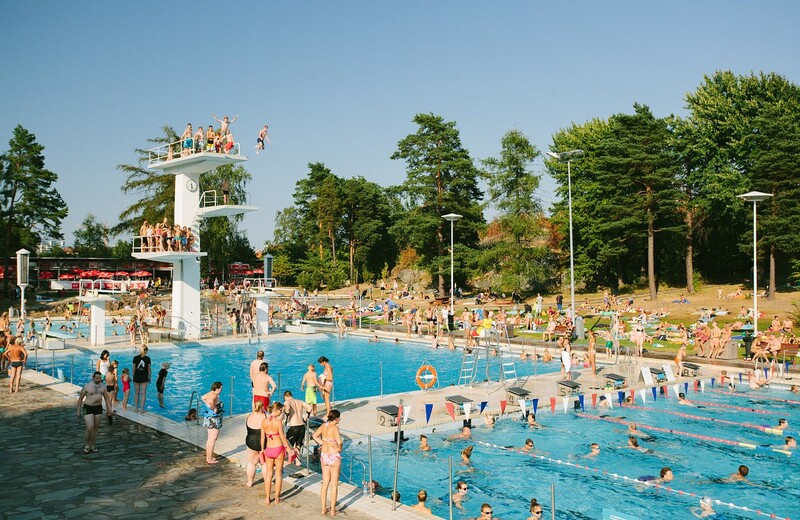 Swimming Stadium is the place to be in summertime! Designed by architect Jorma Järvi, the Swimming Stadium was built for the 1940 Olympic Games, which – due to the outbreak of war – were cancelled. It later went on to host part of the 1952 Helsinki Olympic Games. Today Swimming Stadium is not only for swimming, but there is also many possibilities to exercise inside the Stadium and also outdoor.